What in the world is 3d/4d? 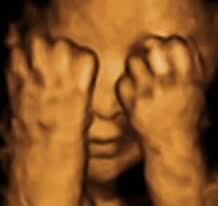 Elective ultrasound captures those adorable moments live from the womb! 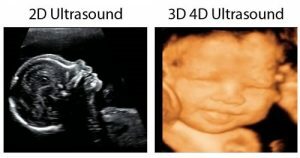 It’s an awesome and fun way to see your baby in utero beyond diagnostic! Check out these images! Our friendly staff will gladly answer any questions you might have. Call us today!